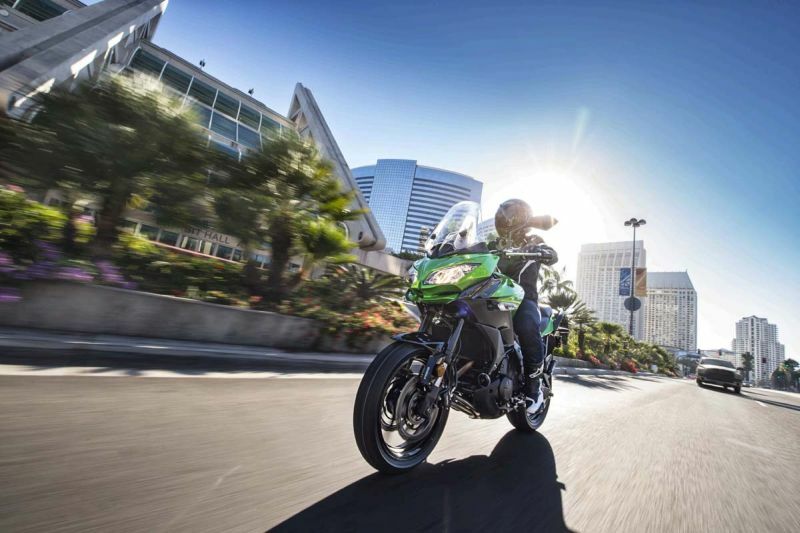 There’s good news for India’s ever growing adventurer biker fraternity as there’s a new player in town in the form of the Versys 650. 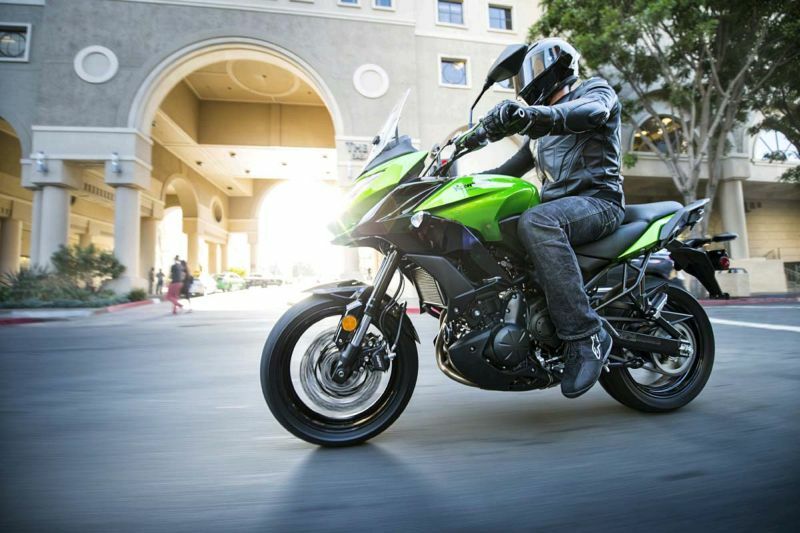 Kawasaki are bringing their middle-weight adventure sport to India at a price of Rs 6.6 lakh (ex-showroom, Mumbai). 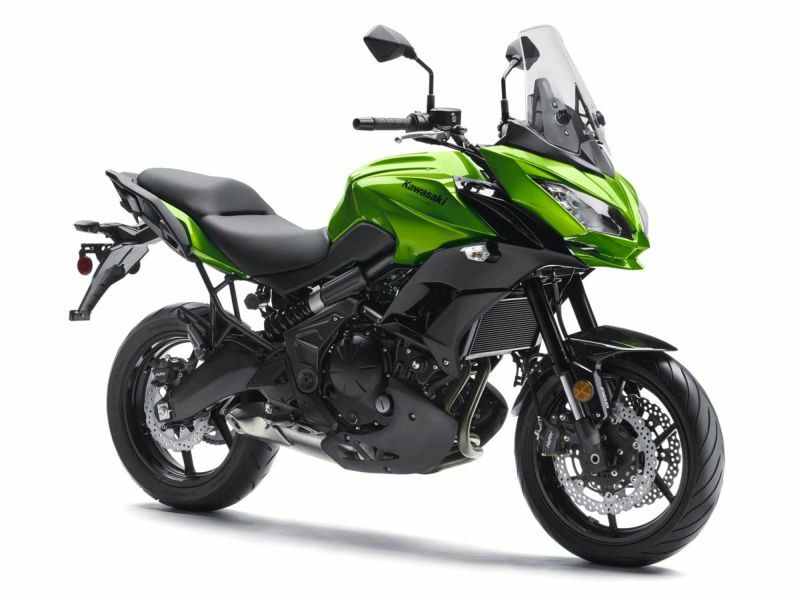 The Versys 650 joins its older Versys 1000 sibling in India, and comes with the same pedigree as the 1,000-cc go-anywhere Kwacker. It features a tweaked chassis as well as a re-tuned heart (from the Vulcan) in a body not unlike the larger Versys 1000. 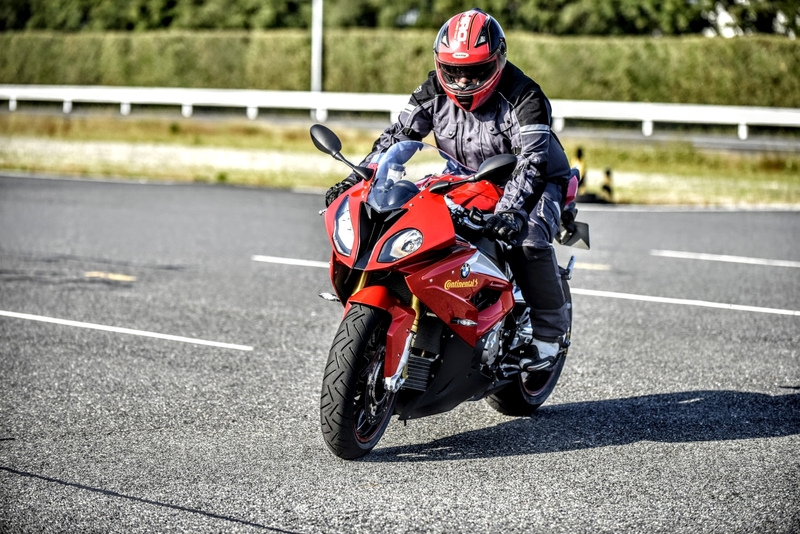 The 650-cc liquid-cooled, four-stroke, parallel twin produces 69 PS at 8,500 revs with 64 Nm of torque coming in at 7,000 RPM. This powerplant is mated to a six-speed gearbox. Stopping power comes from a dual-front 300-mm petal discs and a single rear 250-mm petal disc brake with ABS, making it the first CKD model to feature this set-up. 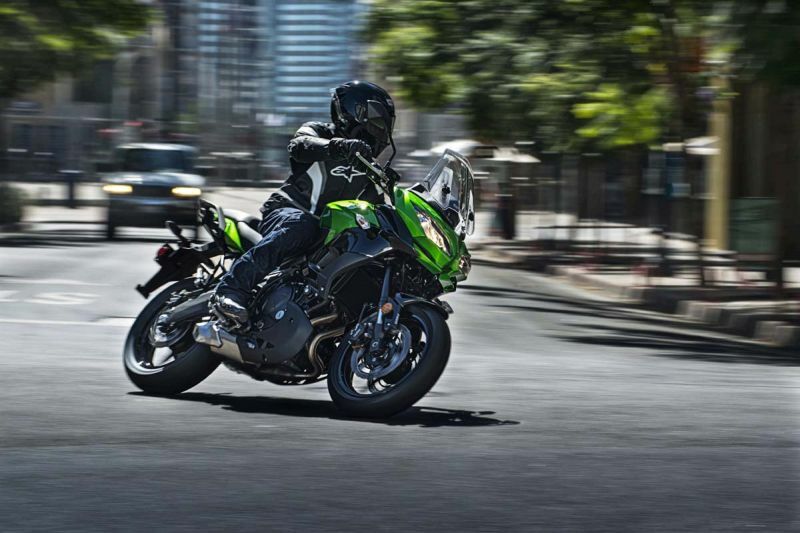 In terms of off-roading, the Versys 650 has a ground clearance of 170 mm, with 120/70 ZR17 front and 160/60 ZR17 rear tyres. A 41-mm inverted telescopic fork with adjustable rebound damping and preload adjustment affords 150 mm of travel, while suspension duties at the rear are handled by an adjustable monoshock with 145 mm of travel. Finally, there’s the 21-litre fuel tank.